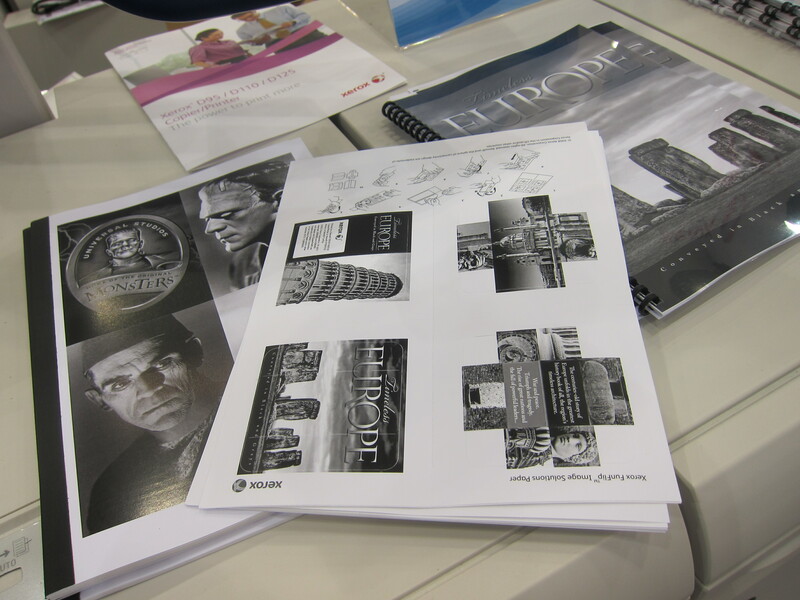 Digital printing technology makes it possible to print multi-page documents on demand. We can deliver hundreds of high-quality pages literally within minutes. This service eliminates the need for your employees to spend hours reproducing high volume documents, thereby them up to focus on your company’s other needs. High-speed high-volume reproduction - Print up to 25,000 pages per hour. Ideal for black & white copies, newsletters, booklets and handouts. Great document clarity - Copies in 600 dpi. Customization - Before final output, scanned documents can be edited. Prompt, convenient - You can email us your documents (if they are not already saved online using our FTP portal), or you can provide hard copies or CDs. Paper - You can select from a wide range of options, such as copy, cover stock, three-hole punched, colored stock, recycled, glossy, etc. Binding - Spiral binding, GBC bind, padding, shrink-wrap, screw post, and stapling. Self-publish your book - On-demand printing makes reproduction very affordable for authors who wish to publish their own works. If the concept of self-publishing and distributing your own books is appealing, please contact us.